Insurance adjusters, particularly independent adjusters, need to stay on top of technology that can help make their lives easier. Fortunately, digital innovation in the insurance industry has proliferated in recent years. It's now easier than ever to adjust claims quickly and efficiently. Processing an insurance claim requires an intricate series of steps and moving mass amounts of information. For the independent adjuster, trying to complete all of the work manually can put you far behind your competition and make the difference between your ability to do the job and someone else needing to do it instead. Processing software automates much of the process, reducing your work to simple data entry for the most onerous aspects of adjusting claims. 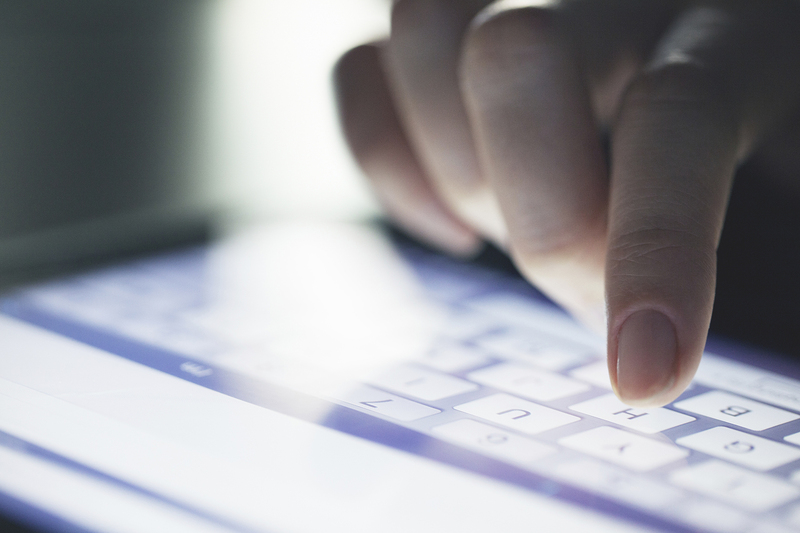 Tablets have become crucial for insurance adjusters to own. These devices allow you access to industry-specific apps that are being developed and improved upon every day. It also lets you keep these apps in the same place as your calendar and in-device camera. Thanks to the increasing power, memory and speed available, many adjusters can adjust entire claims without using anything outside of their tablet. Finally, adjusting multiple claims requires organized documentation. To stay on top of this, all independent adjusters should invest in a document management system. This helps you sort your documents by type, area, or claim. Insurance adjusters must keep up with digital innovation in the insurance industry to work efficiently. Keep track of the available tools to do your best work!